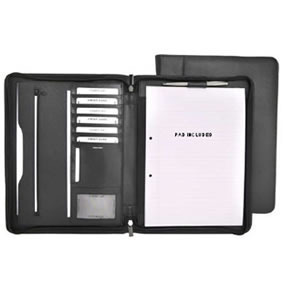 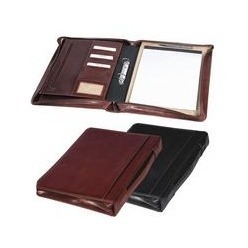 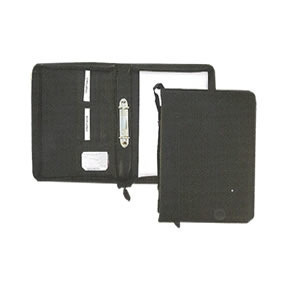 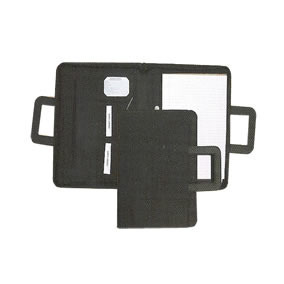 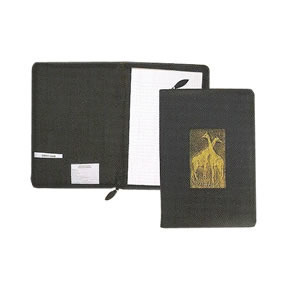 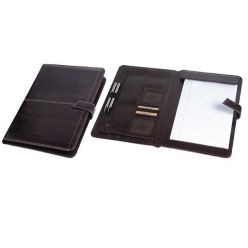 Please browse through the A4 Leather Corporate Folders below. 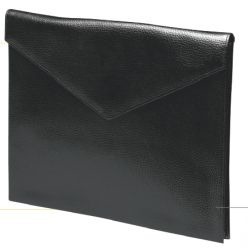 If you are interested in a A4 Leather Corporate Folder click the 'Request Quotation' link next to each A4 Leather Corporate Folder product. 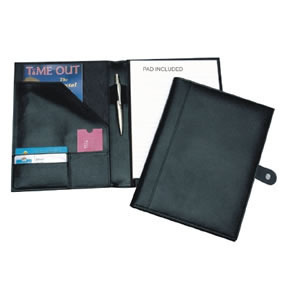 A customer service consultant will contact you with a quote. 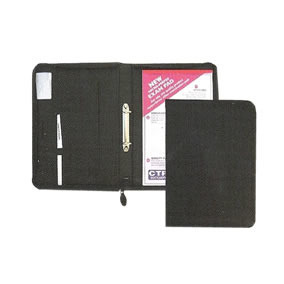 Price estimate excludes branding, VAT and volume discounts apply.